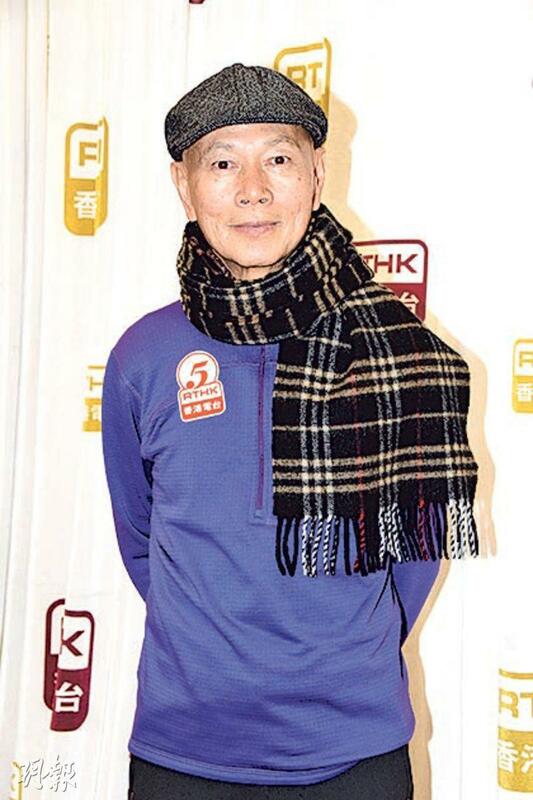 Law Kar Ying yesterday appeared on a Chinese Opera radio show and shared minor issues that the newly launched West Kowloon Tea House needed to handle and improve. 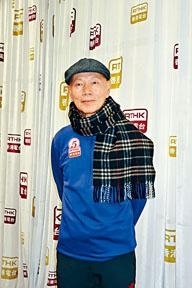 Speaking of Cheung Tat Ming cutting out Brother Kar Ying's scenes in the new film A HOME WITH A VIEW (GA WOR MAN SI GAING), Brother Kar Ying joked that thus he did not attend the premiere. Actually he had no idea. As an actor he was happy with getting paid fully. The final cut right was not in his hands. Did Brother Kar Ying mind? He said, "No, I got the money already. If the scene was important naturally it wouldn't be removed. Actually I just did a few scenes with Goo Jai (Louis Koo Tin Lok)."